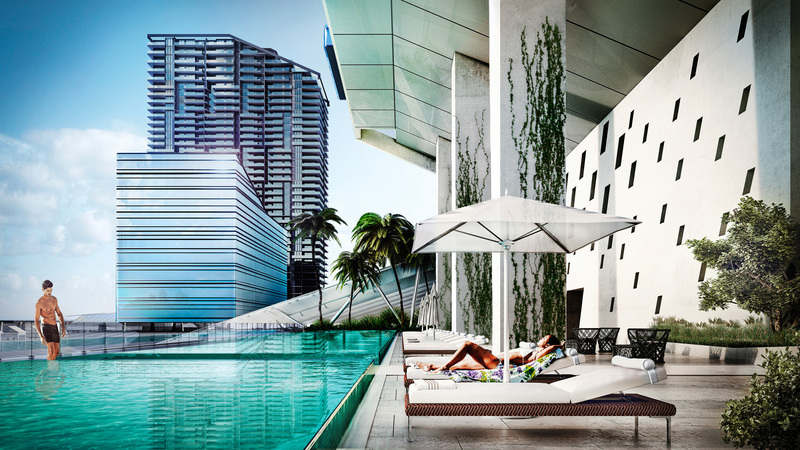 Brickell City Centre is a landmark $1.05 billion, 5.4 million square feet, mixed-use development in downtown Miami from Swire Properties, one of South Florida’s leading international developers of real estate known for its $1 billion master-planned development of Brickell Key. The project’s first phase includes a luxury shopping center, two residential towers, a hotel with serviced apartments, a wellness center and a Class A office building. The project is LEED®-registered for Neighborhood Development – currently one of the largest in the U.S. Sustainability elements include the exclusive CLIMATE RIBBON™, an elevated trellis composed of steel, fabric and a continuous surface of glass that will connect all components of the development and create a comfortable microclimate for shoppers. 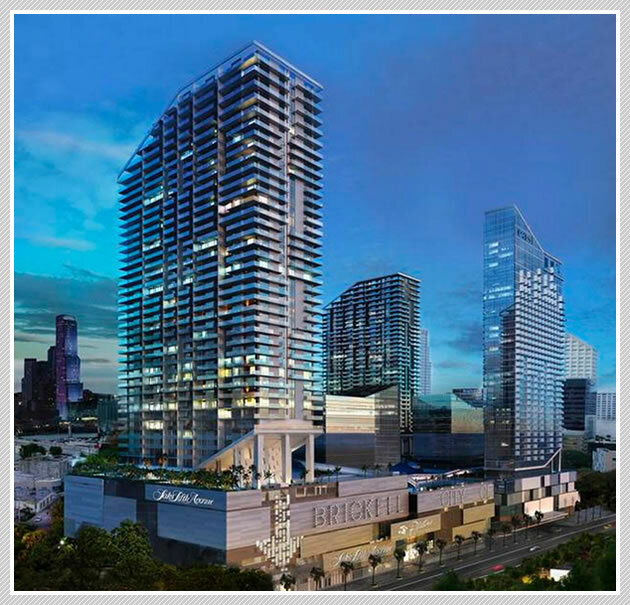 As the largest private-sector project currently under construction in Miami, Brickell City Centre is scheduled to begin vertical construction in 2013 with first phase completion scheduled for third quarter of 2015. A second phase of construction will begin in the first quarter of 2016.